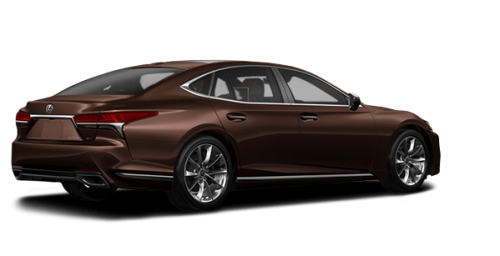 Introducing the all-new 2018 LS. 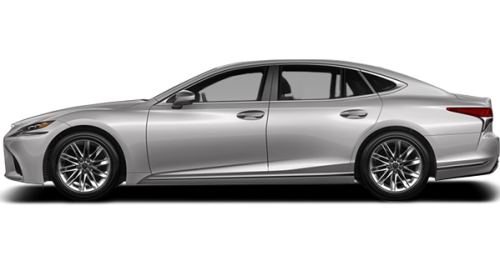 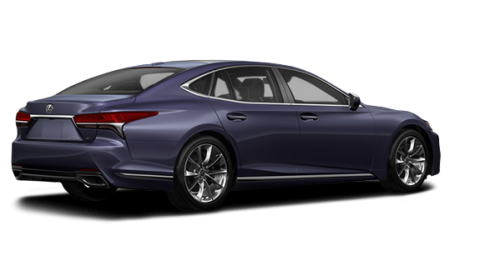 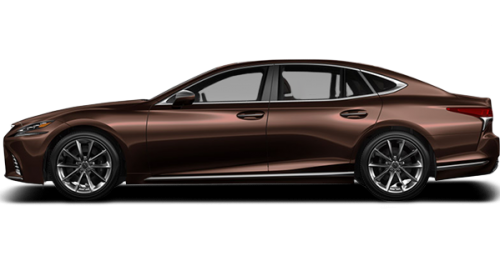 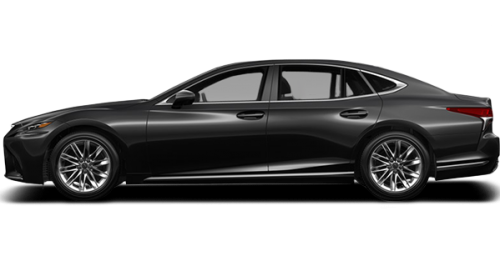 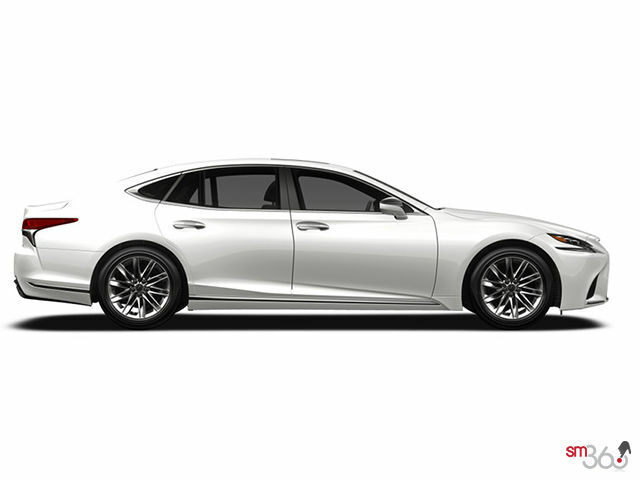 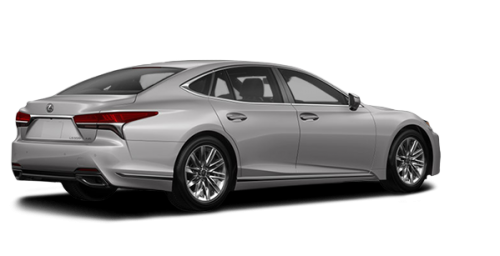 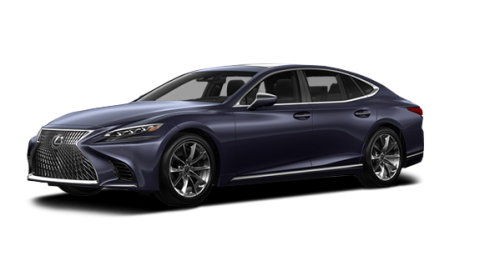 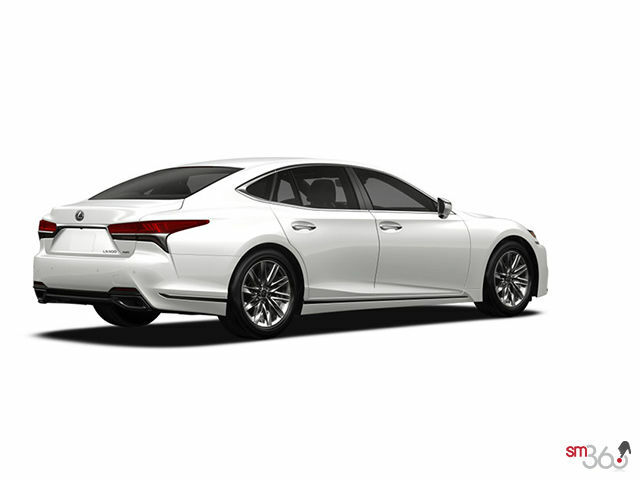 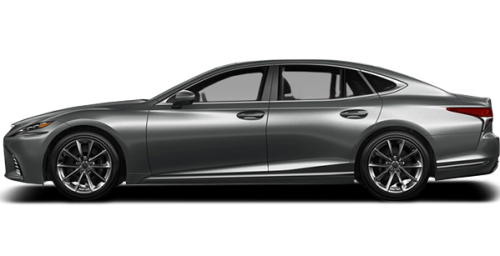 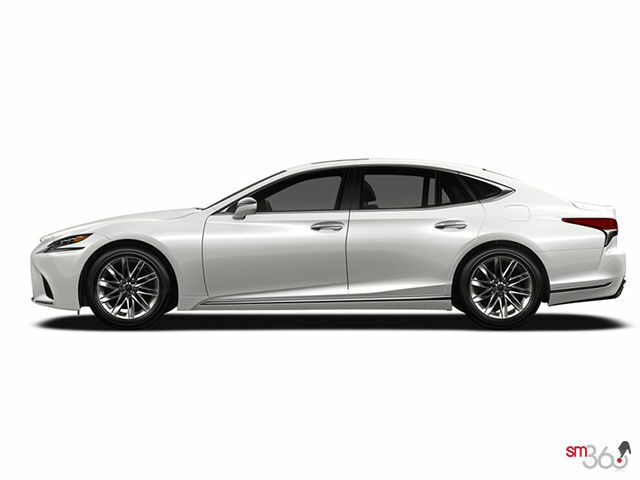 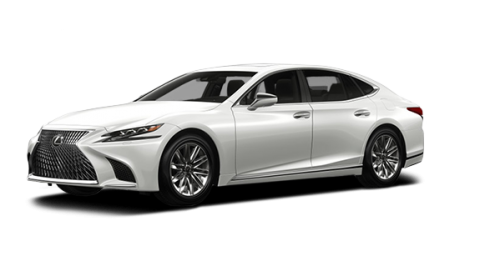 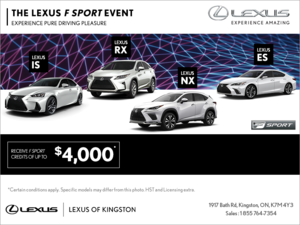 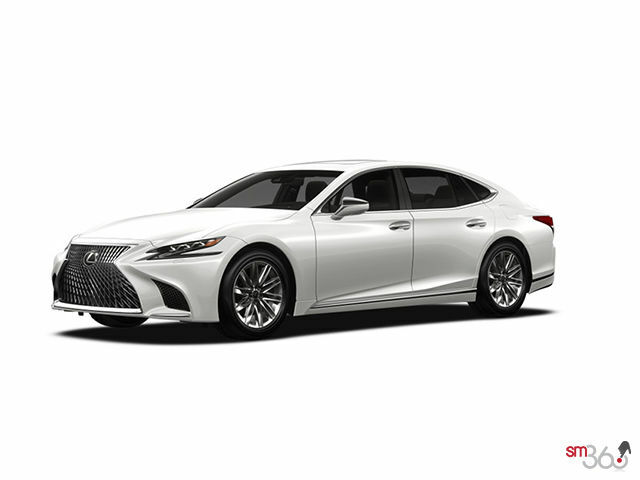 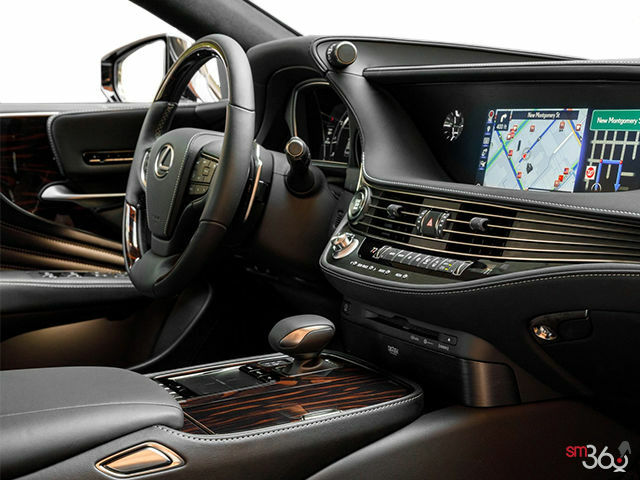 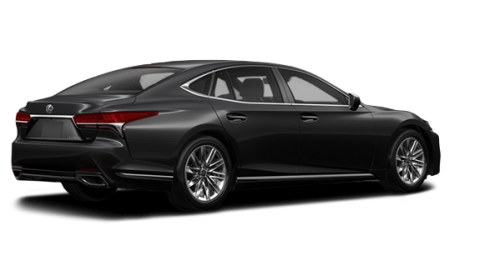 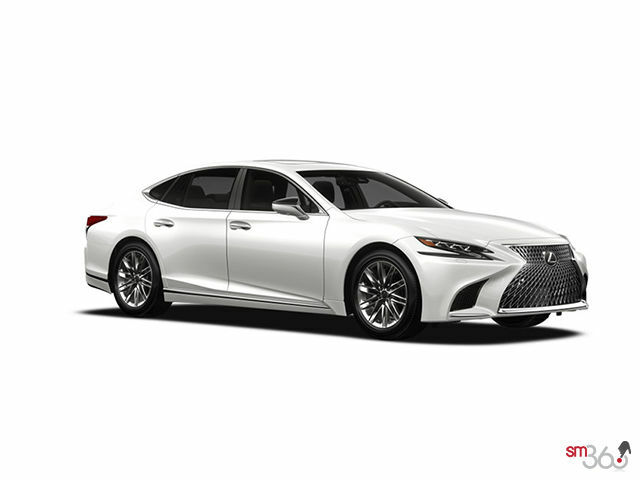 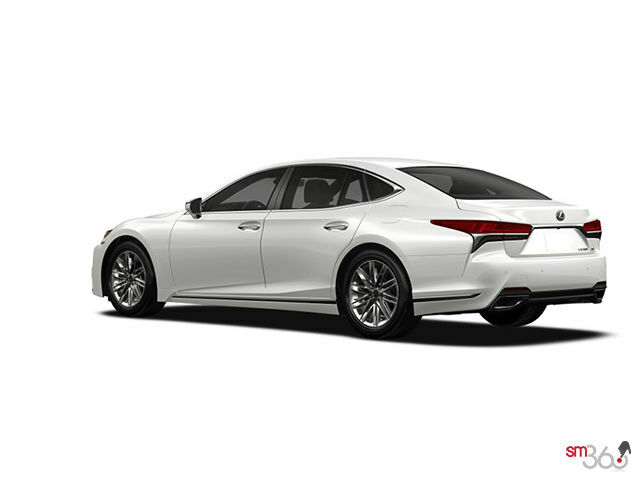 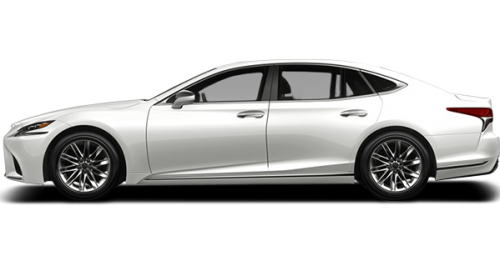 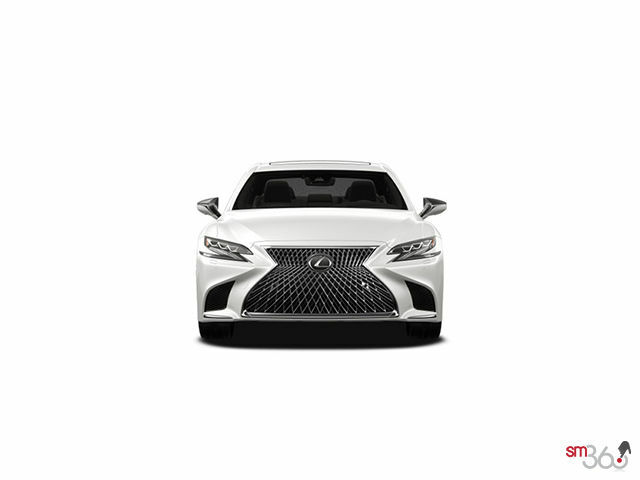 Blending a dynamic coupe-like exterior with the spaciousness of a prestige sedan, the LS sits on a new high-performance platform, delivering its best-ever agility and comfort. 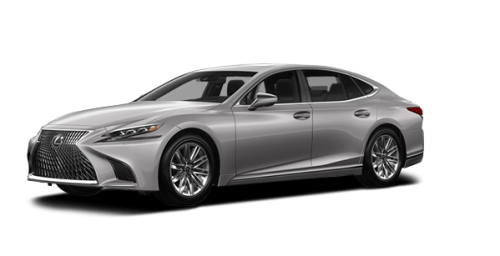 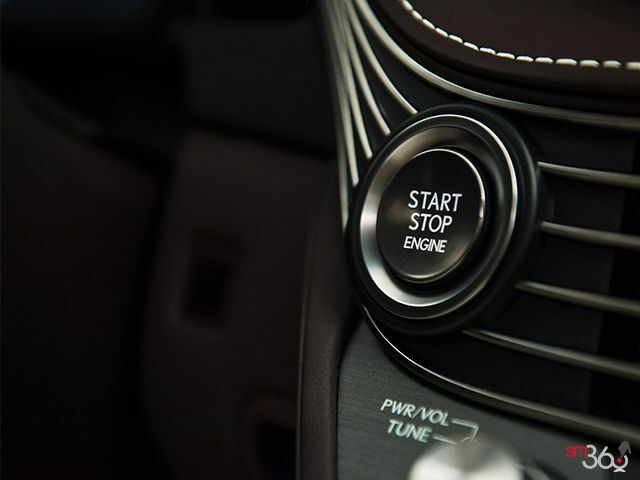 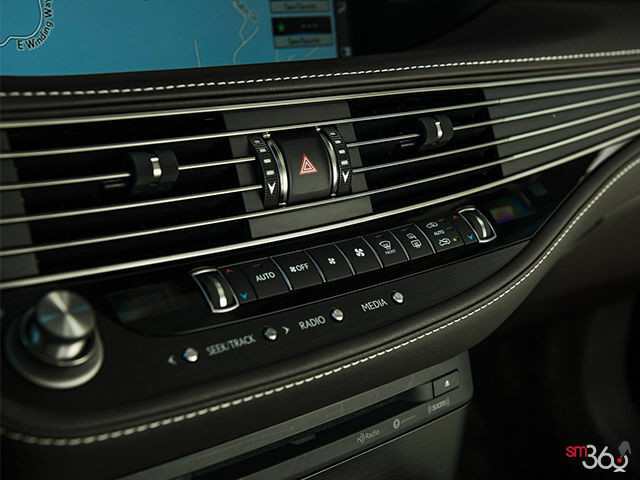 Choose from an all-new 415 HP twin-turbo V6 mated to the first 10-speed automatic transmission in the class, or the world’s first multi-stage hybrid powertrain. 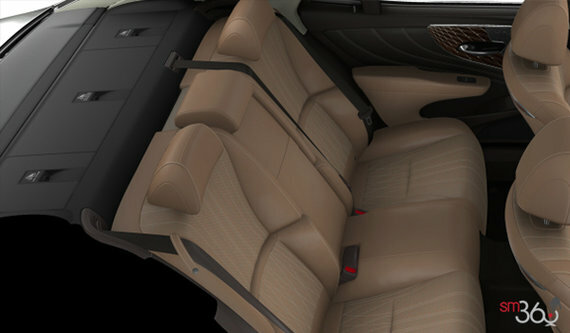 Luxury Package: Power Rear Window Sunshade, Power slide / tilt Moonroof Panoramic Glass Roof 24-inch , Head-Up Display, Panoramic View Monitor , Triple LED Headlamps, Pre-Collision System with Pedestrian Alert and Active Steering Assist, Front Cross Traffic Alert (FCTA), Lane Trace Assist (LTA), Rear Seat Side Airbags , Rear Seat Cushion Airbag, 28-Way Power Adjustable Driver Seat, Front Passenger Seat Power Adjustable , 4-way Lumbar Support Driver Seat . 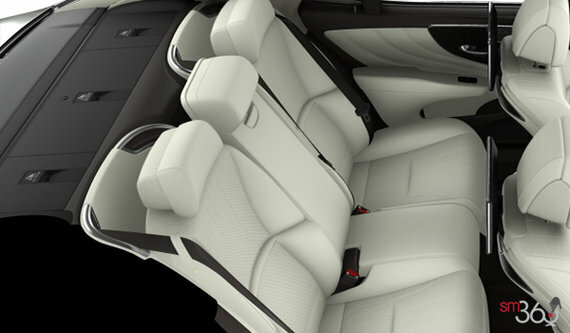 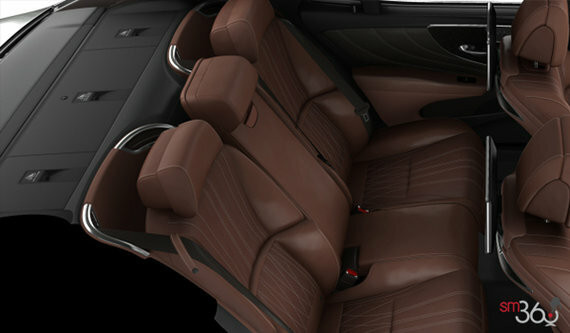 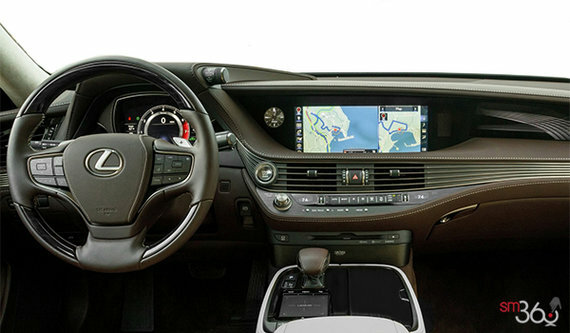 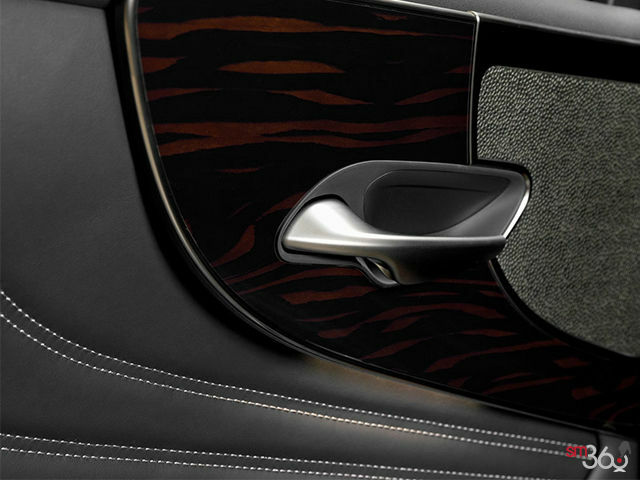 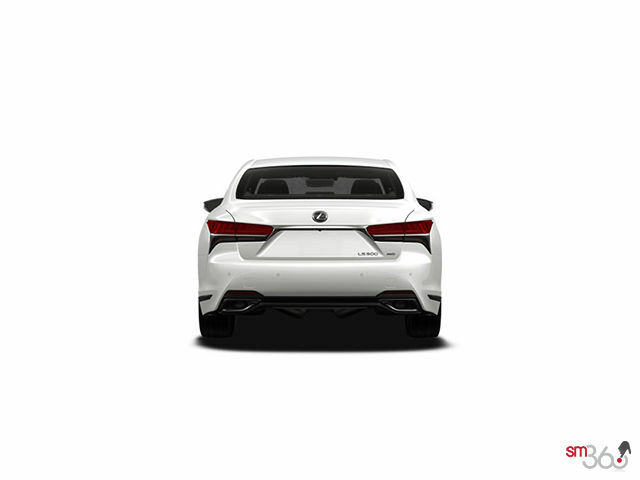 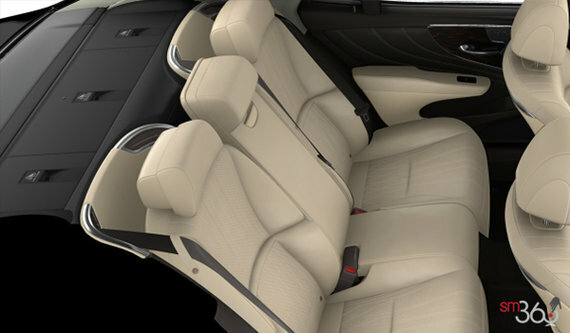 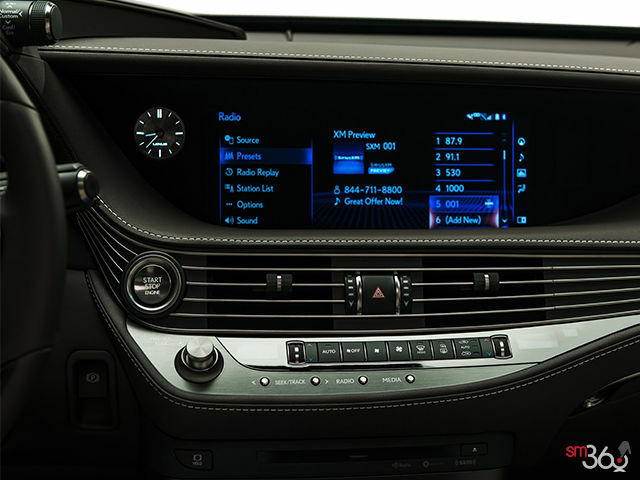 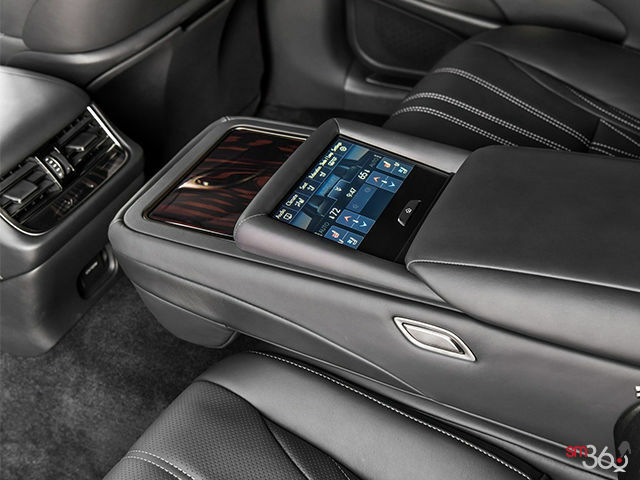 Executive Package: 11.6-inch (720p HD) Dual LCD Screen , Rear Blue Ray Entertainment System, Touch-free Power Back Door , 12V DC Accessory Connector, (Front: 2) Full Rear Power Sunshade (Full Back, Quarter and Door Windows) , 1 Wallet Size Smart Card Key , 120V/100-watt Power ,Outlet Automatic Powered Opening Trunk, 24-inch Head-Up Display, Panoramic View Monitor, Adaptive Front Lighting System , Automatic High Beam, Triple LED Headlamps ,Pre-Collision System with Pedestrian Alert and Active Steering , Assist Front Cross Traffic Alert (FCTA) , Lane Trace Assist (LTA) , Rear Seat Side Airbags ,Rear Seat Cushion Airbag, 28-Way Power Adjustable Driver Seat.